JUDD TRUMP held his nerve last night to complete a 10-4 win over Ronnie O’Sullivan and lift the Masters title. 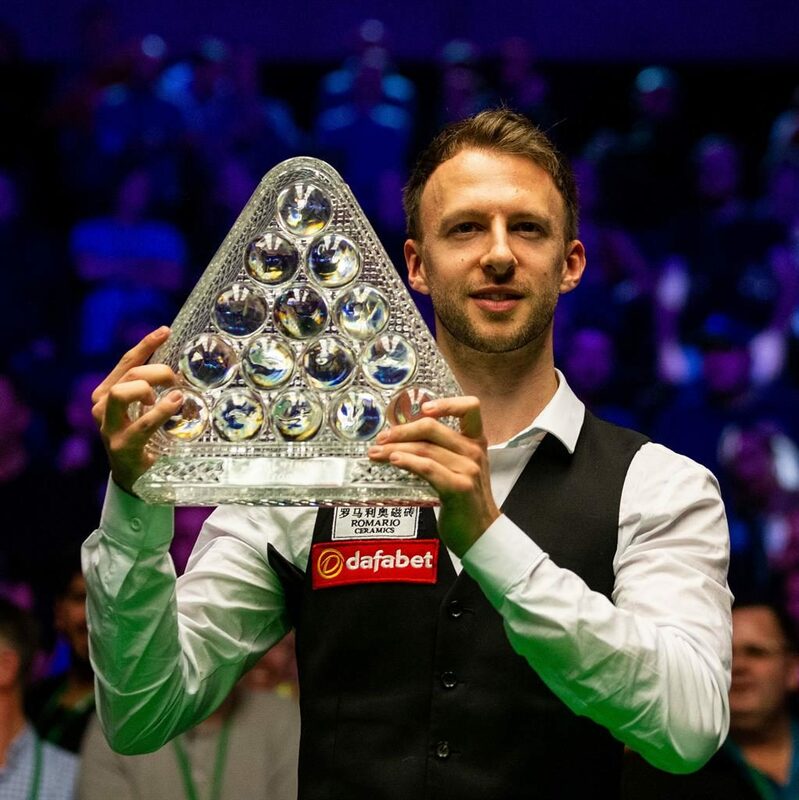 A sensational afternoon session saw Trump surge into a 7-1 lead, leaving the Bristolian needing just three of the potential 11 frames in the evening to seal his first triumph in one of snooker’s ‘triple crown’ events since 2011. O’Sullivan was much improved at the resumption, hitting two century breaks, but Trump, 29, took a scrappy 14th frame to clinch victory.